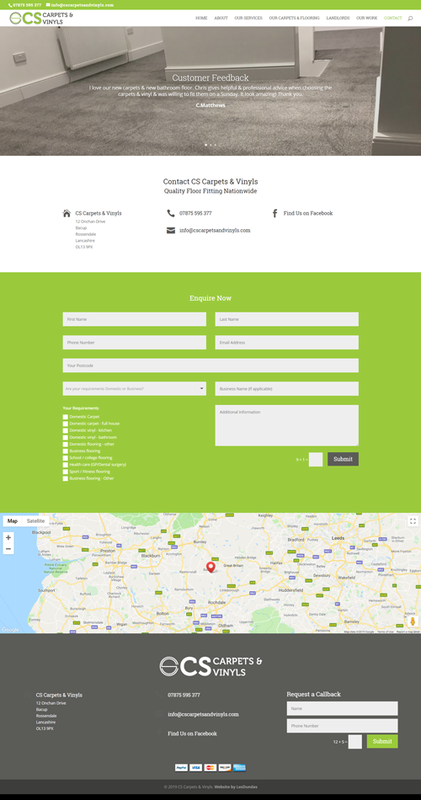 A website buitl for a local carpet and flooring fitter. This website is built in WordPress and is fully responsive so scales to fit screens of all sizes. The client requested an area to show case featured carpets, testimonials and a bespoke contact form. The logo of the client was also digitised as well.